The Lofts on Broadway are the newest addition to downtown living in Columbia, Missouri! Broadway’s luxurious approach to downtown living gives our residents the unique opportunity to enjoy the excitement of downtown and the quiet amenities of home. 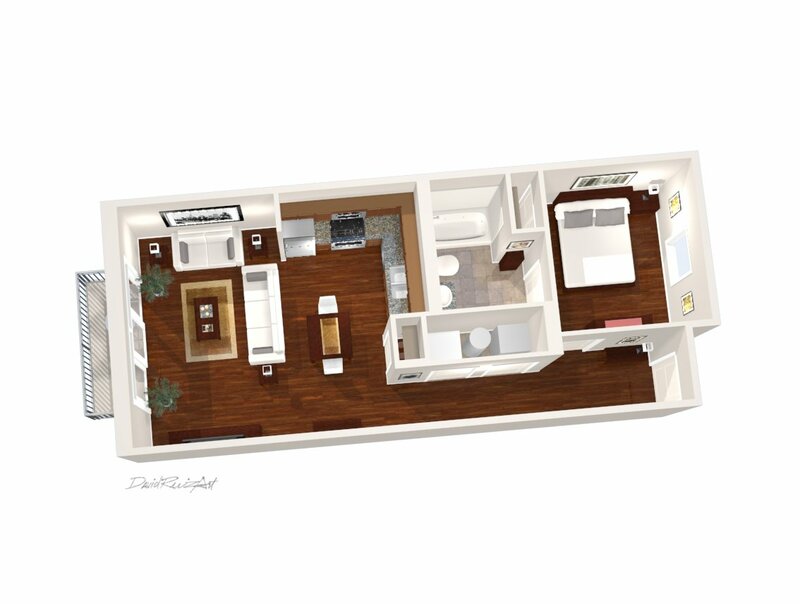 Each of The Lofts on Broadway’s apartments provides upscale amenities, including: a flat screen television, washer and dryer unit, brand-new stainless steel appliances, wood floors, granite countertops, private bathrooms with Jacuzzi tubs, high-speed internet, cable and more! Plus, each apartment comes with a balcony with an amazing view of downtown Columbia. With our complimentary patio furniture, you can sit and enjoy the energy of Columbia right outside your window. Downtown parking is always an issue, to make life easier for our residents we have parking passes available for purchase at the Short Street parking garage. Because of the need for downtown living, The Lofts on Broadway is only available for rent by working young professionals and graduate students. Lofts On Broadway is located and 0.35 miles from Columbia College. 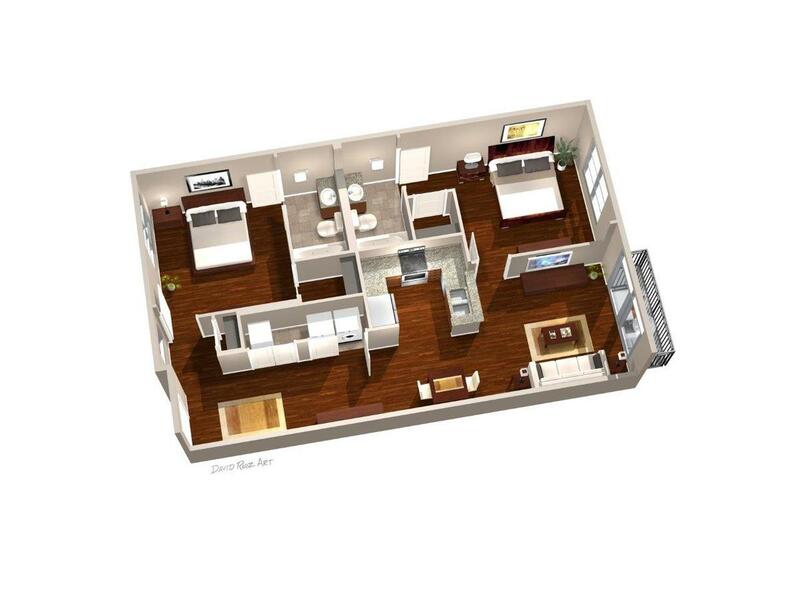 The property has a Walkscore of 97, so you will be in walking distance of everything you'll need on a daily basis. Lofts On Broadway has many shops nearby. Coffee shops in the area include Starbucks, Panera Bread, The Upper Crust. There are a number of markets in the area include Walmart Supercenter, Hy-Vee, Peace Nook.